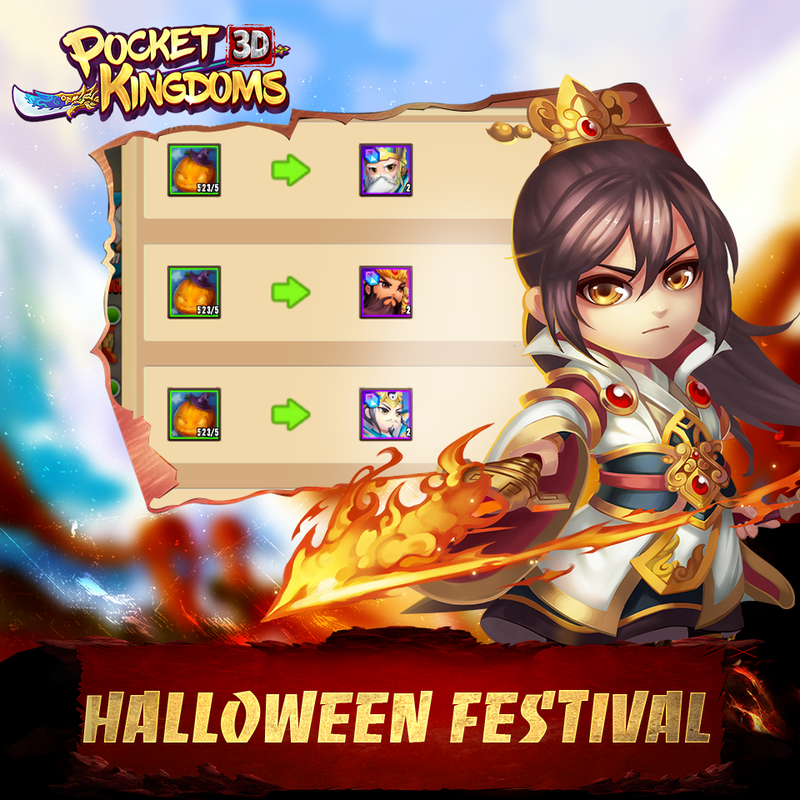 - During the event, clear stages to have a chance to obtain Pumpkin Lanterns, which can be used to exchange for rewards. There are also many other exciting events at the in-game Event Center. On behalf of Pocket Kingdom Team, we wish you a Halloween full of joy and surprises.